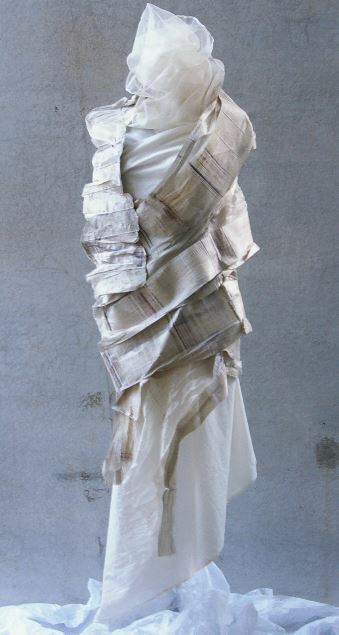 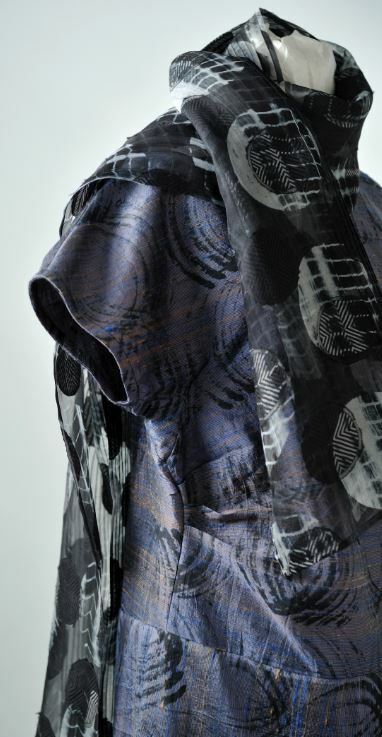 Haraguchi studied textile art at the Otsuka Institute of Textile Design after discovering her love of fabric. 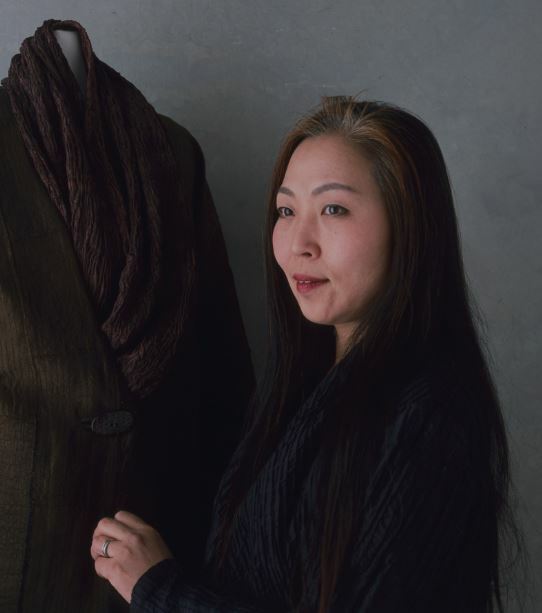 She worked for the functional brand Muji, and later in 1996 set up her independent design studio called Sind Shop. 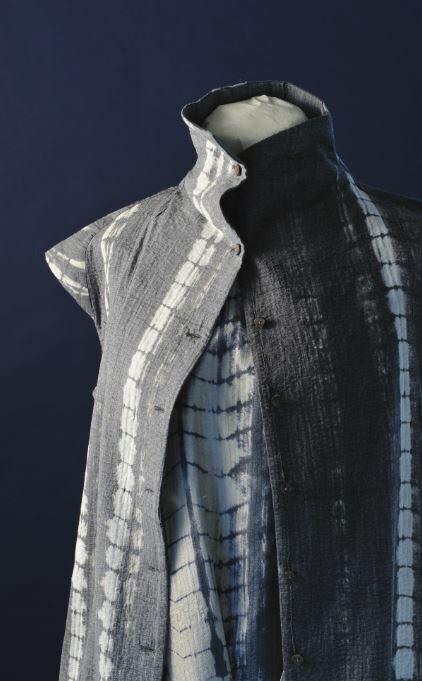 Bound by a fascination for Indian weaves and Japanese dyeing techniques, Haraguchi will be presenting an exhibition at Artisans’ titled Haath Heart from December 16 to December 22, 2016, which brings innovative design to the forefront.